(MENAFN - Afghanistan Times) AT Monitoring Desk-KABUL: With reaching its six conservative days of talks between US officials and the Taliban Qatar-based members, source familiar with Doha talks said that they busy negotiating withdrawal of foreign forces from Afghanistan and assertion of ceasefire. The two sides are also said to have inched closer towards more discussions on a ceasefire, The News International quoted diplomatic sources as saying in a report from Doha. 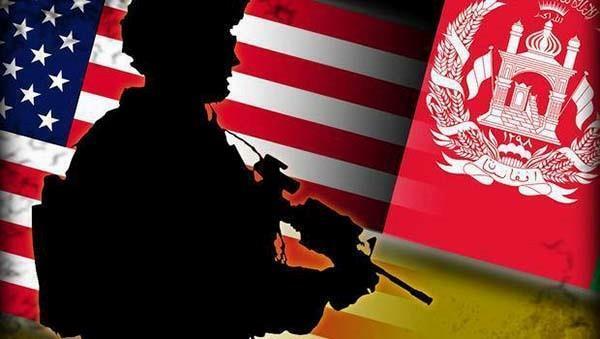 On the fifth day of negotiations with US special envoy Zalmay Khalilzad, the Taliban reportedly sought a timeframe for the withdrawal of American forces. For its part, the US delegation renewed its call for an immediate truce. 'The representatives of Taliban have shown flexibility on the peace process,' the newspaper reported. 'The issues are Taliban political legitimacy, ceasefire and permanent peace. One issue which is very important is talks with Afghanistan government, because Taliban has not talked with Afghan government delegation,' TOLONews quoted Bilal Ahmad Niazi, a political affairs analyst as saying. Meanwhile, President Ashraf Ghani's Special Envoy Umer Daudzai led a delegation to China on Friday to build regional consensus on the Afghan peace process. In his visit to Beijing, Daudzai met with Deng Xijun, China's Special Envoy for Afghanistan and Pakistan, where they discussed regional consensus on the Afghan peace process and the role of China in the process. 'Talks will be held on Afghan peace process and facilitating peace and security in Afghanistan. Also talks will focus on economy in the region and the (transit) routes which go through Afghanistan,' Sayed Ehsan Taheri, spokesman of the High Peace Council said.